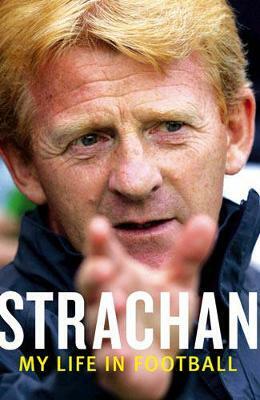 As a player, manager and football pundit, Gordon Strachan is one of the most popular names in football today. This is his story and his take on the game he loves. 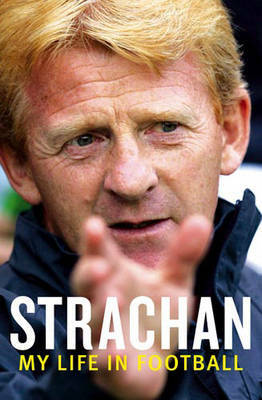 Gordon Strachan has had one of the most illustrious careers in modern football. As a player, he was the heartbeat of Alex Ferguson's Aberdeen in the early 1980s, before being signed by Ron Atkinson to play for Manchester United. He captained Leeds to championship in the early 1990s, won 50 Scottish caps and went on to manage Coventry and Southampton. A former regular on Match of the Day, and one of the most honest and interesting voices on the game, he is now manager of Celtic. 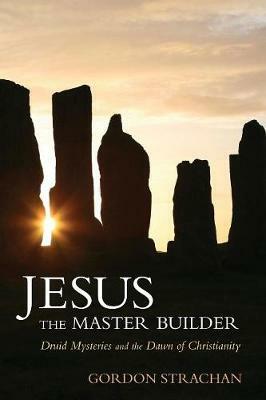 This book is a fascinating mix of both Gordon's story and a brilliant analysis on the way the game is played and run. Refreshingly candid on everything from the stress and pressure managers are under to the players and bosses Gordon has worked with, this will be the one of the most explosive football books of 2006. 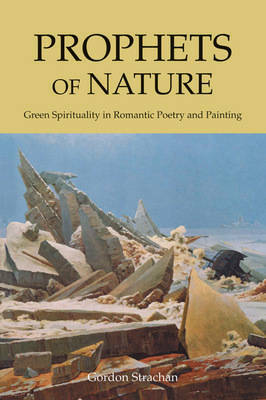 Buy Strachan by Dr. Gordon Strachan from Australia's Online Independent Bookstore, Boomerang Books.